Very recently (today, in fact) a literary enthusiast friend of mine asked me whether I had read the work of Richard Yates. Even the quick utterance of that luminary American novelist put me into a state of inertia. I’ve only read three of Yates’ main works – novel debut Revolutionary Road, The Easter Parade, and short story collection Eleven Kinds of Loneliness – yet they all hit me like a punch to the gut, looking at the pitfalls of parenthood, provincial living and the ill-fated American Dream ideal. Each work is undeniably fantastic, but his debut Revolutionary Road is the one that still strikes a nerve every time I reconsider the tormented lives of it’s (anti) hero and heroine, the quietly exasperated Frank and his stubborn, matriarchal wife April. Following the gritty war drama Jarhead and father-and-son film noir Road to Perdition, English stage director turned Hollywood mainstay Sam Mendes tackled Yates’ opaque, fifties period piece to the big screen. The 2008 film was unwaveringly faithful to the source material and, in a word, incredible. Not only was Mendes able to reignite the palpable on-screen chemistry of Titanic darlings Leonardo DiCaprio and his then-wife Kate Winslet, he enlisted visionary DP Roger Deakins (whom is recently picking up many plaudits for his work on Mendes’ Skyfall). All that, plus Thomas Newman’s rousing score (again, also on the Skyfall crew), and the Oscar nominated costumes of Albert Wolsky and art direction from Kristi Zea and Debra Schutt. Feast your hungry eyes on the brilliant trailer below, then be sure to pick up both the book and film. They really are modern masterpieces. 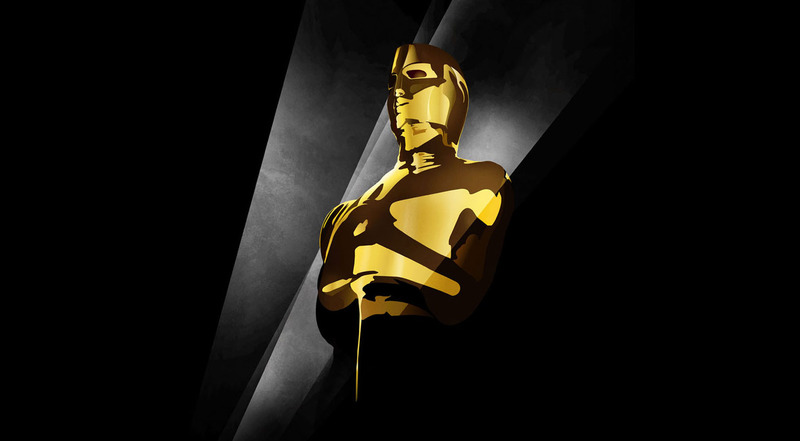 Fellow film lovers, we have reached that time of the year once again where you polish off our once-rented, then stained, then force-bought tux, slap on some cheap perfume, and try your darndest to break in to the prodigious Academy Awards ceremony. Or, if like me, Jessica Chastain isn’t returning your calls, maybe you’ll just watch from home. Either way, The Frame Loop has got you covered, with our very special Oscar podcast! Join The Frame Loop’s co-editor Luke Richardson as he predicts who will be going home on Sunday with a 14″ little golden fella tucked nicely underarm. From bookies’ dead-cert bets, to outsider choices, and who we think really deserves the much coveted gongs. Thanks for listening, and thanks to the academy.